So You Got a Bad Review? Don’t Panic, Chatmeter Has The Answer! A few months ago, we wrote about how Yelp is cracking down on paid reviews (check it out here) and that they were increasing their filtering service to try to deter companies from producing fake reviews. Now, along with the help of Yelp CEO Jeremy Stoppelman, chatmeter would like to give some tips and advice on responding correctly to reviews. Responding to reviews can be an extremely helpful tactic if done correctly; but if done incorrectly, you may just be adding fuel to the fire. These tips should be directly incorporated into your review management strategy and referred to whenever you respond. Take a deep breath and think about it. You want to give yourself time to really think about the comment and reflect on it. Think about the “big picture.” Consumers know that they will see negative reviews on your business page. One review will not be the end of your business and that one review doesn’t count for everything. Take the negative review as constructive criticism. 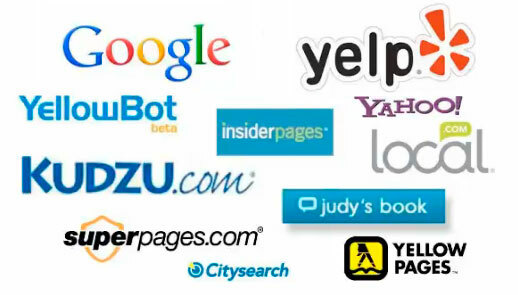 You want to take these reviews to heart and learn from what your consumers are saying. Although these tips are a great place to start, we think there are some other things you need to consider before you respond to a negative review. First, you need to thank your reviewers. They took the time to write about your business, so you need to show your appreciation, even if you don’t want to hear what they are saying. You don’t need to respond to every single review, we recommend that you respond to the negative ones and 1 out of 5 positive ones. Next, you need to be nice with your response. 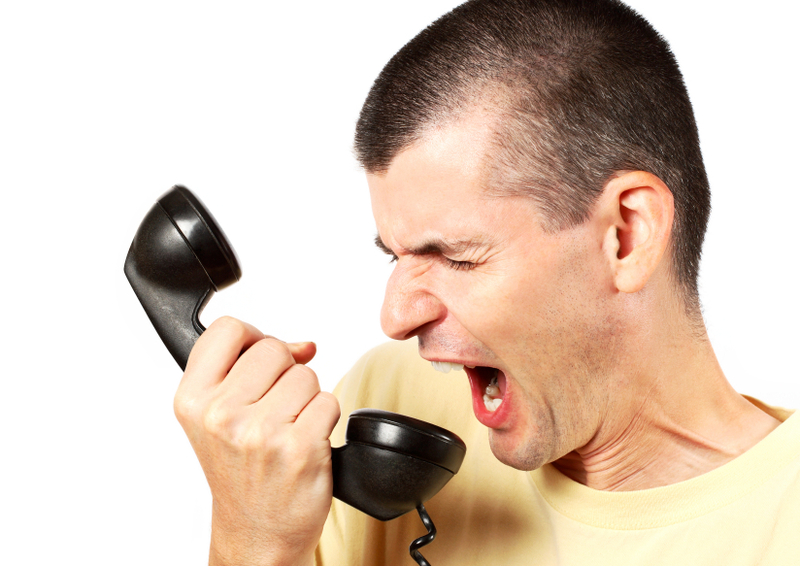 You don’t want to get into an online argument with an angry customer. Not only will this make the customer even angrier, other people may see this threat and think negatively about you. You want to keep your responses courteous, useful, and relatable. The last tips, is you need to make sure you don’t take the reviews personally. Your customers are reflecting on their experience, not about you personally. You want to reply in a manner that addresses the experience. Just because these tips were primarily from Yelp, they should be considered when responding to a review on any type of review site or social media site. These tips should also be taken into account for all businesses, regardless of your size. It doesn’t matter if you are a franchise with 100 locations or a small mom and pop shop with only one, correctly responding to a negative review is extremely important. You need to remember that just one bad review can cost you upwards of 30 new customers! Consumers based websites are not going away so you need to make sure you know how to manage them correctly. The biggest takeaway you should get is that you should not respond irrationally. You need to think about what you are going to say and it should reflect your business and the experience you want your consumer to get. As the first Local Brand Management (LBM) platform, we help large franchises and agencies with hundreds of locations measure and improve their marketing effectiveness. This is actionable local intelligence that has never been available before. With the fragmentation of local search marketing today, it’s become impossible for agencies and national retailers to properly manage the brand at the local level. The chatmeter service measures the online marketing effectiveness for each location by analyzing its online visibility and reputation, benchmarks its performance against other local competitors, and provides personalized recommendations for improvement via a simple dashboard and daily email alerts. Armed with this information, marketers can understand which locations and channels to focus their efforts. By taking ownership of online visibility and the customer experience, marketers can have can have a significant positive impact on reaching new customers. 1. Use a reliable means to notify. Inspections should not be a surprise. Most states, municipalities and universities require that you give advance notice. But that doesn’t mean that students will actually receive advance notice. Posting paper notices doesn’t work. Some may actually get read, but they’re often removed before everyone gets the message. (Does anyone ever pass that information on to their parents?) Dates and times are easily forgotten. And it can take a lot of time to make the rounds manually posting notices. Use the communication method your residents and their parents prefer: voice and text messages to cell phones, email addresses and social media sites. Everyone gets and reads text messages. Plus, they conveniently provide a written record for later reference. A message notification service makes it fast and easy to notify all your contacts with one simple message. Use it to send an initial announcement and then send a reminder notice, too. Some services provide automated translations and documentation that shows your messages were received. 2. Set expectations. It’s a fact, people aren’t happy when their expectations are not met. Compile and publish a list of items that are not permitted (e.g. candles; flammable substances; items hanging from sprinkler heads, overloaded extension cords; blocked exit maps; items left in hallways and stairwells; etc.) Make your rules short and simple. You want them to be read. If possible, make your inspection list available. 4. Eliminate the “them versus us” factor. Students are heavily engaged with social media building online communities. Make safety and resource management a community-wide effort within their residential community. Or launch a team initiative with teams by building or floor striving for the highest score. Using technology, such as a message notification service positions you as part of the community. And it also supports a “green” community initiative by eliminating paper mailings and flyers. 5. Consider incentivizing a perfect inspection. Free stuff is good and it doesn’t have to drain your budget. Free pizza, gas cards, iTunes. Who doesn’t love an immediate, tangible reward? If volume is a concern, consider a drawing for five, ten, twenty winners. You and your staff work hard all year to make your property a safe and desirable place to live. Attracting and keeping student residents takes an ongoing commitment, lots of time and lots of effort. It’s about more than just your property. It’s also about building relationships. Don’t let inspections threaten your hard-earned relationships. Use a proactive communication plan to position them as a legal and practical necessity that promotes a safe and healthy quality of life. Apartment News Publications Inc. is teaming up with the Income Property Management Expo to provide Apartment Owners/Managers & Commercial Property Management Companies with tools for efficient, cost effective management, operation and maintenance of their communities & facilities! Join us October 30, 2013 for the Bay Area Income Property Management Expo at the San Mateo Event Center! 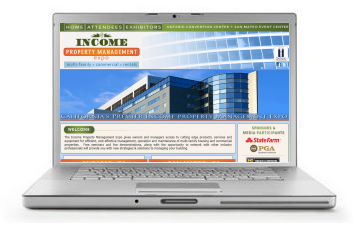 To learn more about the Income Property Management Expo, or to reserve a booth for the Exhibitor Floor, visit IncomePropertyExpo.com! Are Your People Ready to be the Face of Your Brand? Until they merged with United Airlines I made a decision that I would NEVER again fly Continental Airlines. Ever. This was all because of one bad experience I had with a member of the Continental flight crew while traveling. After this experience whenever I saw a commercial or marketing piece for Continental, I thought of this crew member and how she treated me. No amount of colorful airline livery or fancy marketing would ever replace the fact that to me that flight attendant was Continental Airlines. And since I didn’t like my experience with her, I didn’t like the company. Period. End of story. The people sitting behind the leasing desks are your brand. The people answering the phones at your community, responding to emails, monitoring your social media spaces and taking clients on tour are the face of your company to the average customer. My very first property was an ultra-luxury community in Newport Beach, California. Rents for a one-bedroom home started at $1,860 and went all the way up to over $4,000 per month. Now how much time and effort do you think was spent preparing me to be the face of this mega-multi-million dollar community and of the company’s brand before I met with my first client? On my first day I was given the tour, handed the keys to the model and golf cart, showed where my desk was and given the book of 23 floorplans and a site map. I shadowed the business manager on one tour and then was then let loose to help customers and become the face of this iconic community. How good do you think I was in my first 30 days? Not very. The adjustment to the property management industry was tougher than I expected. While I was a “nice guy” to everyone, I just wasn’t very good as a leasing agent in my early days. Our office was very busy, with everyone having multiple things on their plates, so I was really expected to figure things out on my own until I received my formal training a month later. Thank goodness the senior leasing agent showed me some of the ropes! I’m not going to lie, doing these meant more work for me! There were times I thought I was nuts to do this. But when the first shops came in at 90% or above, I knew it was worth it! When my leasing agents achieved things in their first couple of months that took me much longer, I knew it was worth it. When the office could essentially run itself and I didn’t need to be involved in the minutiae, I knew it was worth it! Rommel Anacan is the president of The Relationship Difference; a corporate training, motivational speaking and consulting firm based in Orange County, California. 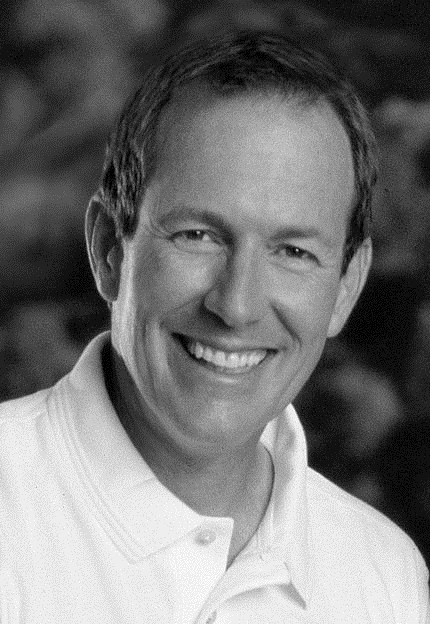 He is a multifamily industry veteran, having worked at all levels of the industry from onsite to corporate, where he developed a reputation for tackling common challenges in an uncommon way. With more apartments coming on line, it’s time to plan your interior selections upgrades. We all know that renters want to live in apartments that have a modern, updated look. Upgrading your vacant units so they have what renters want will help decrease vacancy loss. If you’re not sure what’s in demand in your area, tour new home communities, read decorating magazines and watch Home Improvement Shows to get ideas. The following are some quick tips to help you implement what you learn without breaking the bank. Have a well thought out plan to make sure your selections will last. Quality doesn’t always mean super expensive. Make a list of your “must-have” upgrades and devote ample room in your budget to those quality items. You can make cut backs on the “nice to have” items. Upgrade in phases. There’s no need to do everything at once. You can update the flooring, cabinets, counters, and lighting in each apartment as it becomes available for rent. This will enable you to spread out the cost of the investment. Offer packages. Offer renters two upgrade packages—one with total renovations and one with partial upgrades. 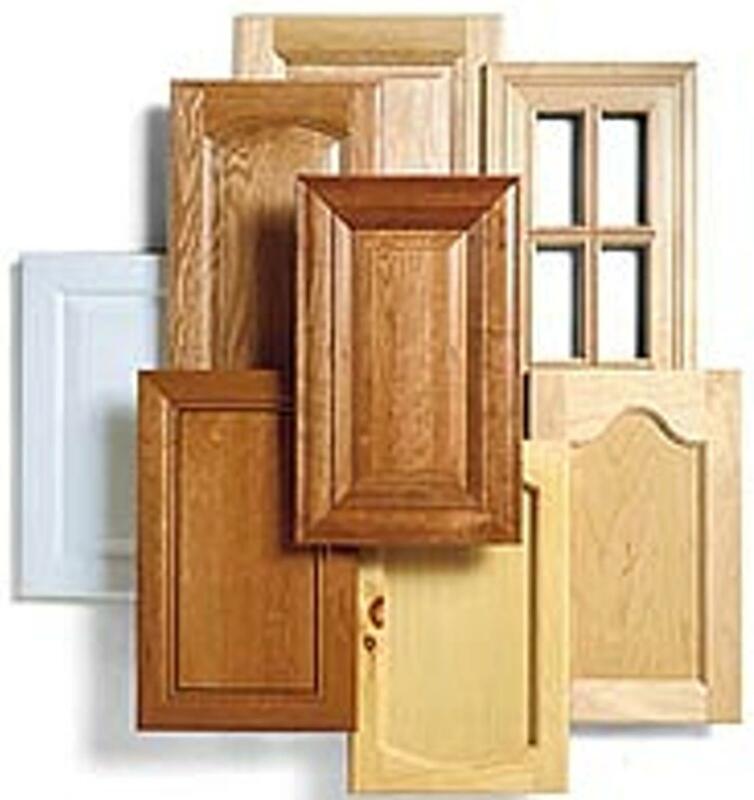 For example, if you’ve already changed the cabinets, and the countertops are in good condition but the color is outdated, select a paint color that will change look and feel of the kitchen so the countertops don’t look dated. Then offer the apartment as partially upgraded. Invest in flooring. Carpeting gets ruined very easily. 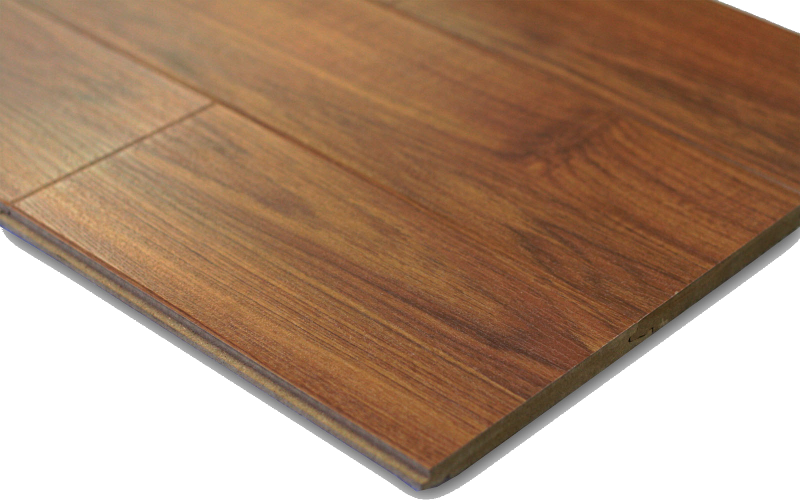 Make your flooring last longer by installing a laminate floor. A good selection could be a distressed wood look. It’s in style and will hide wear and tear. Think green. Install dual flush toilet conversion kits. They’re inexpensive at around $40 each. It is also easy and low-cost to install low-flow shower and faucet aerators. Additionally, installing fluorescent light bulbs will show a noticeable reduction in utility bills. Look for incentives and rebates to help trim costs even more. Granite for less. Yes, you can offer granite-like countertops. 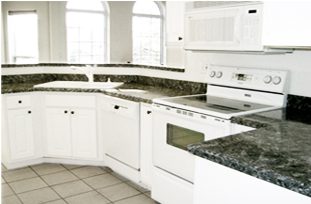 My favorite sources for countertop makeovers are Giani Granite (http://www.gianigranite.com/) and Appliance Art, supplier of Instant Granite (http://www.applianceart.com/). Check them out. Upgrades and renovations don’t have to drain your bank account or be a source of anxiety. Carefully planned upgrades can be both simple and profitable. So start your upgrade plan today to make your apartment offerings more desirable. Before you know it, you’ll have a fully leased community! 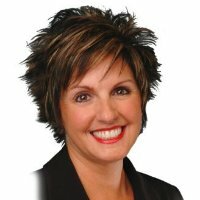 Cathy Macaione, President, Cathy Macaione Consulting Services, an Apartment Marketing and Management Specialist, has more than 28 years in the Real Estate Industry. She demonstrates her creativity and expertise through the exploration and implementation of alternative marketing methods. Prior to starting her own consulting business, Cathy held numerous positions, ranging from leasing professional to property manager to marketing/training director, for several large management companies. If you don’t already know the laws, an Internet search should yield results. Illegal towing can do more than damage resident relationships. It can be costly. 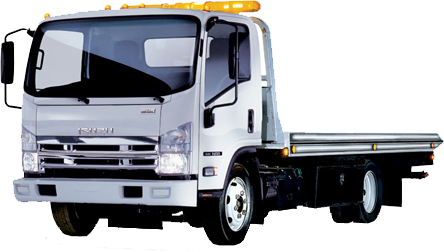 Some states allow the court to award loss of use damages for the illegally towed vehicle. Residents have to prove their case. But win or lose, it’s going to cost you time and money. 3. Clearly mark the parking lots and curbs. Some parking infractions aren’t as defiant as they may seem to you or to other residents. When parking issues arise, one-on-one notices are far more effective than blanket reminders. It doesn’t have to be a nasty confrontation. Stay calm, refer to your parking policies and rules, and make sure the resident has a copy. Keep a record of your resident contact with the date, time and content. Managing your property is your job. But your residents have their own jobs, busy—often hectic—lives, and lots on their minds. Make sure your parking rules don’t slip their minds. Proper signage, marked parking spaces and curbs, a published policy, personal reminders and community-wide announcements all work together to minimize slippage. It’s important to document all your parking compliance efforts. Take photos of your signage, parking lot, curb markings and any instances of policy violations. Keep a record of all your communications to your residents, whether community-wide or one-on-one. Your documentation should show dates, times, and message content. It should also confirm that your residents received your communications. 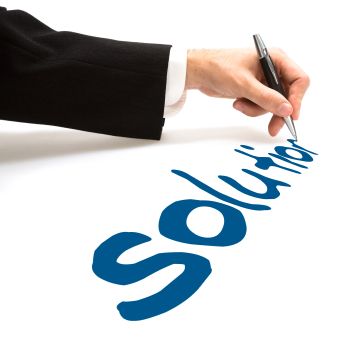 If a conflict or legal issue arises, all of these will work in your favor. It has long been a passion of mine to educate property owners and managers on how to be a good, responsible landlord. I finally decided to take my passion to next level and develop a company that would provide information and resources to help owners and managers manage their rental properties more professionally. From this desire came the Rental Housing Network. Forms/Notices/Tenant Correspondence – RHN offers a variety of free rental forms. Each form is customized to the profile provided by the individual member. Education and Training – We offer education for the amateur investor to the skilled property manager. Operational Support – We are often faced with unique circumstances that just aren’t covered in the textbooks. As a member of RHN you can submit questions to our experienced team. 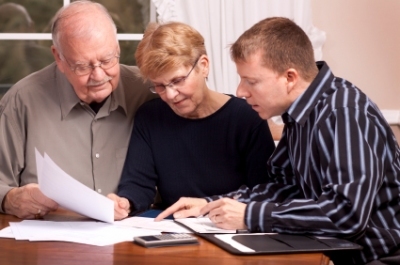 A little guidance can go a long way in avoiding costly mistakes. Credit Reports – Placing qualified tenants can be one of the most important decisions you may make as a landlord. RHN has partnered with CIC, a tenant screening service, to allow you to set up your own account to run easy to read tenant screening reports. Legislative & Industry Updates – RHN continues to update our members with on-going changes in the rental industry, Fair Housing Laws and new legislation. It’s so important to be informed to avoid costly mistakes. Network – We’re all in this together. There is a wealth of knowledge that can be attained by spending time with other professionals and sharing experiences. Rental Listings- Members can list and edit their available properties through the RHN site. The rental is then posted on a tenant friendly site, Rental Listing Network, where tenants can search for listings that meet their criteria. Tenants love it because it is more secure than other sites and there is a low risk of being scammed. Only RHN members can list their properties on our Rental Listing Network. Resources- RHN provides members with a list of public and non-profit rental housing agencies. In addition, all the informational guides and helpful notices on the website can be downloaded for free to our members. There will always be a few shady landlords, just as there will always be a few dishonest tenants. For those few it’s not a matter of education. It’s a matter of ethics. But for the majority of landlords who take pride in their investments and in being professional, RHN has something for you. So what can you do…or what can you encourage your teams to do to manage these situations? After being in contact with thousands of people during my career, both onsite and at corporate, I have isolated FOUR effective things that people can do when someone complains. The most important “people-skill” that I believe all of us should learn is how to make other people feel important. If you are able to make an unhappy resident feel important, you will go a long way towards resolving any issues, even before you get to resolving the issue. A battle with a resident is battle you cannot win, even if you’re right. And the issue shouldn’t be about trying to prove who is “right” and who is “wrong” but how the issue may be resolved. When someone has a complaint, she often braces for “impact.” In other words, she expects the associate may give her some grief (especially if the resident secretly knows she was in the wrong), so she is prepared to dish it right back. Remember that scene in the movie Top Gun when one of the pilots says, “I’m going to guns!” An upset resident is often prepared to go to guns…so when an associate fires a round of snark, the resident is prepared to pull the trigger. Sure, sometimes the solutions are not what the customer wanted initially, or what associates were able to do initially…but there are solutions everywhere. You just have to be willing to look for them. Rommel Anacan is the president of The Relationship Difference; a corporate training, motivational speaking and consulting firm. His passion is helping people succeed by helping them improve the quality of their relationships. 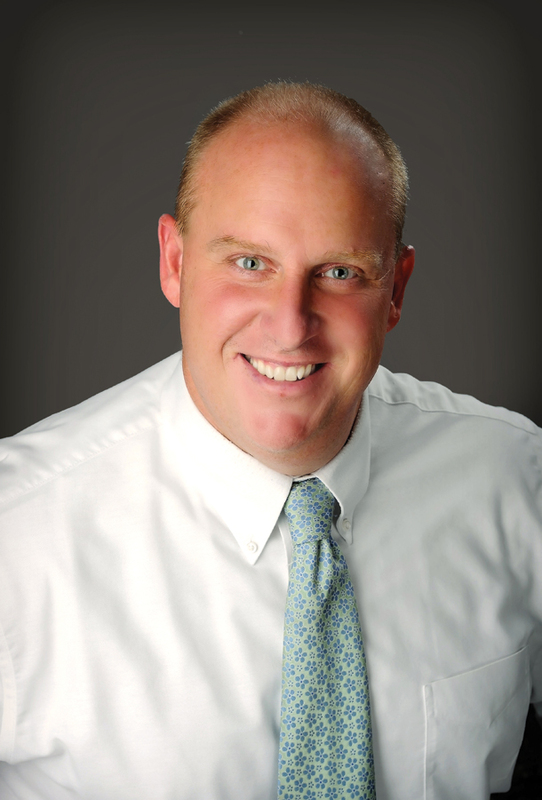 He is a multi-family housing veteran, having worked at all levels of the industry from onsite to corporate, where he developed a reputation for solving common industry challenges in an uncommon way. 1. First of all it is important to evaluate the amount of space there is available. If there is no balcony or any outside area connected to the apartment then step inside, it is amazing where a garden can grow; kitchen window sills, bathroom shelves, tabletops, sunny corners where plants can thrive. Once the decision about where to grow the garden has been made then what to grow comes next and the choices are many. 2. Making a miniature garden that kids can tend can is as simple as purchasing a few small pots of indoor plants and flowers and clustering them together in one area, African violets, cyclamen, hibiscus and orchids are great choices and have color and yummy aromas which kids love. Choose a container and fill it with succulents, add pebbles and rocks for a southwestern feel that will definitely bring some sunshine into a winter home. Avoid prickly cacti or little hands could get hurt when looking after their garden, stick to aloe plants and smooth leafed desert cacti; the great news about succulents is that they are hardy, low maintenance and look interesting, a triple whammy of miniature cool. 3. Growing a garden from a seed is always a winner; it opens up a wonderful opportunity to teach kids all about where food comes from and the importance of looking after our planet. As the plants grow, so will the joy that kids get from tending to their indoor plot. It is a relatively inexpensive way to start a garden but it is more time consuming and seeds need a lot of care in the beginning to survive. 4. An indoor herb garden is a great idea as well and all you need is a window ledge and some light and you are in the miniature gardening business, which means big fun for kids. Herbs are fast growing and hardy, they smell yummy and taste delicious too so they are a wonderful introduction to sustainable gardening for kids; eating what you grow has always been very cool. Some good herbs to grow are mint, rosemary, basil, cilantro, thyme, lemongrass and oregano. 5. Tabletop gardening is a great use of small space, all that is needed is a pot, soil and sunlight and you are good to grow. Growing a mini tropical garden is as easy as picking a coconut, plant some miniature bamboo, miniature palm trees and aromatic orchids to make a tropical jungle garden fit for an apartment. 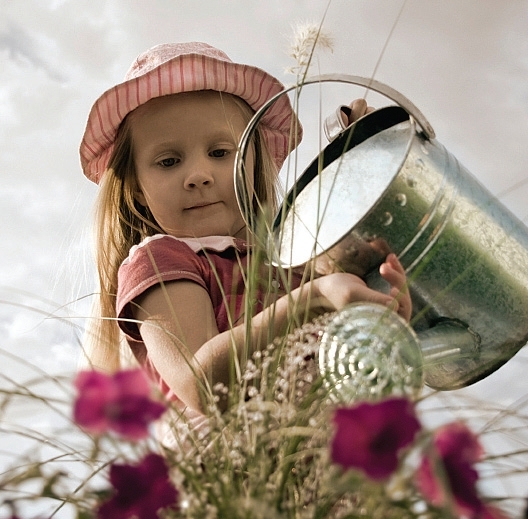 Apartment gardening for kids is fun, affordable and environmentally conscious, three good reasons to get growing. Nicholas Walker is one of the world’s most accomplished garden designer- builders. Nicholas is a member of the Association of Professional Landscape Designers and the Garden Writer’s Association of America. His partnership in Jardin, of kathy ireland Worldwide (kiWW), has established him as one of America’s most celebrated and innovative leaders, in the design community. He speaks on sustainability, the environment and a healthy, greener lifestyle. His stunning works of art have been featured in magazines, such as the historic Elizabeth Taylor gardens’ inArchitectural Digest, Metropolitan Home, Sunset Magazine, Garden Design, Forbes and LA Times Magazine. 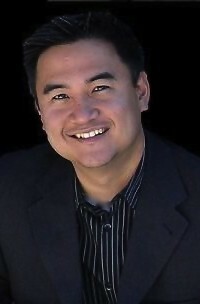 He is also a contributor, to Good Housekeeping Do it Yourself, Woman, Furniturefind.com and kathyireland.com. Review based websites, like Yelp and TripAdvisor, have always been popular with customers when it comes to picking products and service. They give the customer the opportunity to read what people just like them think of something. They aren’t hearing the bias reviews of the company; they are hearing it from the people who actually use the product/service. 84% of Americans say online reviews have an influence on their decision to purchase a product or service. This statistic makes review management that much more important. Although most companies do not like these types of review sites, they are necessary and are not going away, so they need to respond in an appropriate manner to negative reviews. Instead of investing in legitimate brand management companies, like chatmeter, some places like to cheat the system and buy reviews, which ultimately is deceitful and deceiving for the consumer. People will read the fake reviews, thinking that they are from real customers, and may make their decision whether to buy or not. These tactics are not only unfair to the consumer but they are also unfair to the competition. This is a form of “black hat” review management and Yelp is taking a stand against it. Yelp has always had review filters, which weeds out fake reviews through an algorithmic process. Unfortunately, real reviews are sometimes picked out by this process and tagged as fake reviews. This can be incredibly frustrating for businesses because the filter deletes their hard earned reviews and makes review management even harder. Yelp’s first priority is ensuring that the customer gets the most legitimate information so sometimes it’s the business that loses out. In an effort to stop these fake reviews, Yelp will start posting a “consumer alert” that will say, “We caught someone red-handed trying to buy reviews for this business.” The alert will be posted on the offender’s page for all to see. It will have a link showing the consumer exactly which reviews are fake, as well as the company’s emails trying to hire reviewers. Yelp says the alerts will be posted for 90 days (longer of the company continues to post fake reviews). Businesses need to know that buying positive reviews is not the only way to improve your online reputation. Although they may think it will help them, being caught will hurt them even more. Consumers will remember that they were a deceitful company and take that into consideration when looking for that product/service again. Ignoring the negative comments and trying to bury them with positive ones is only a quick fix to their online reputation and there ultimately a bigger problem with in the company. Companies need to understand that they can’t sweep their problems under the rug and pretend that everything is perfect. Companies need to respond to negative reviews and let the unhappy customer know that their comments will be taken into consideration in the future to help improve whatever needs to be fixed. By responding, it shows that you care about their feedback and that you are actually going to do something about it. This is what managing you online reputation and a business is all about.